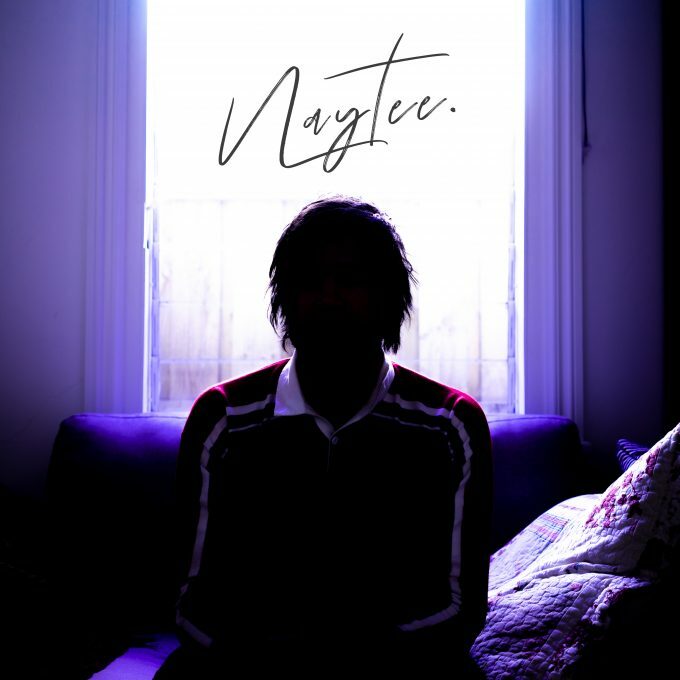 Introducing Naytee, a fresh new artist out of Melbourne who’s just released his debut single ‘Coffee Shop Girl’. In a bio over on Triple J’s Unearthed site, the singer songwriter says he’s “inspired by RnBees, synthesizer pop, piano ballads and romantic comedies with a large frozen Coke / popcorn combo.” Sounds intriguing. The single itself is a likeable piece of slickly produced electronic pop that was both recorded and mixed by his younger brother in their home studio. Naturally, it’s not Naytee’s first foray into the music business; his manager tells us that he’s already been part of a range of musical projects past who’ve played support for the likes of The Human League, Cub Sport and even Mutemath. Let’s stop garbling for now, however… best you go and press play on ‘Coffee Shop Girl’ below.